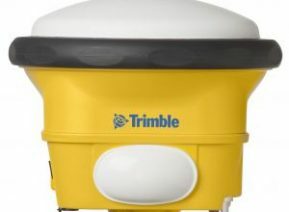 Trimble GNSS receivers offer a scalable site positioning solution that is ideally suited for larger construction sites, where there is a relatively unobstructed view of the sky, as well as for tasks where accuracy requirements are eight millimeters and above. 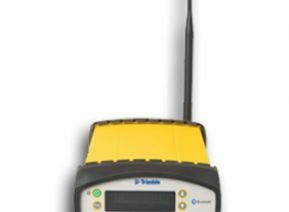 SITECH West is your one-stop source for high-quality, reliable Trimble receivers that will help you take control of your jobsites. 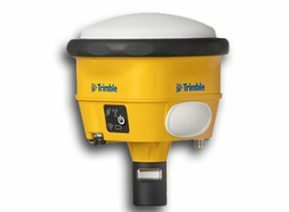 Trimble receivers are available in both integrated and modular form to meet the needs of just about any site positioning application. 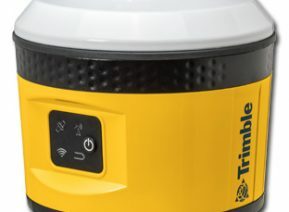 The Trimble SPS985 is equipped with integrated Trimble 360 technology that can work equally well as a Wi-Fi-enabled base station or as a GNSS rover system. The versatile SPS855 modular receiver can also serve as a base station or rover and features an internal radio along with remote monitoring and alert capabilities. Both solutions offer a significant upgrade over traditional GPS and can increase accuracy in the most challenging areas, such as under tree canopies and in urban settings surrounded by tall buildings. 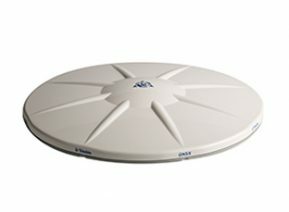 Zephyr 2: This lightweight rover antenna is optimized for GNSS applications and combines remarkable, low-elevation satellite tracking with sub-millimeter phase center repeatability. Zephyr 2 Rugged: Ideally suited for high-shock and -vibration environments, the Zephyr Rugged offers the high-precision positioning required for cranes, marine vessels, drilling rigs and heavy construction vehicles. Zephyr 2 Geodetic: The perfect choice for any base station application, the Geodetic antenna also works well as a fixed rover station. The expansive ground plane provides superior multipath rejection. 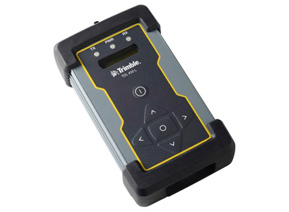 Take a few moments to review our current inventory of reliable, accurate Trimble receivers. Feel free to contact us for expert guidance on how to use a receiver and antenna to create a customized base station system for your construction sites.